Charlotte’s beer scene is taking a major leap forward: SouthPark will be getting its first brewery. Legion Brewing announced Tuesday that it has signed a lease for a second location on the ground floor of Capitol Towers in SouthPark. The new 8,500-square-foot taproom and event space will feature 20 taps and an outdoor beer garden. 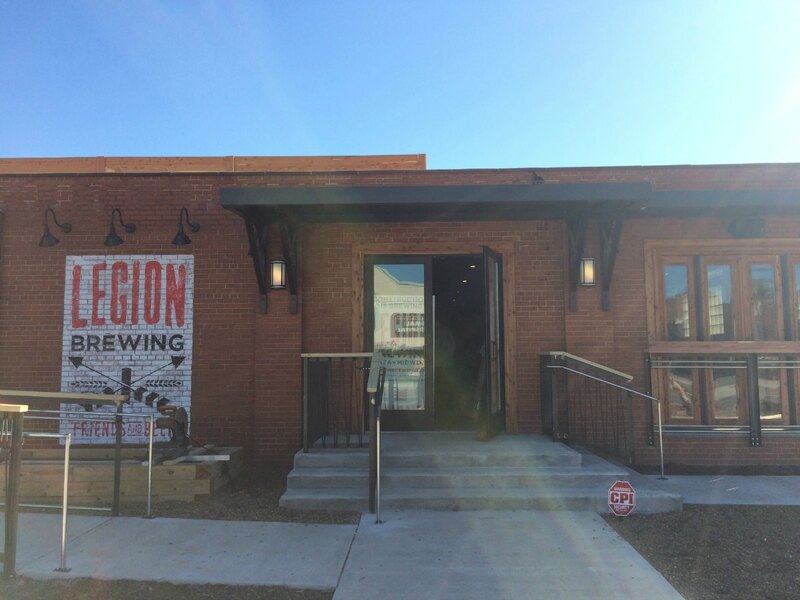 Legion had made a major mark in Charlotte over its two-year run in Plaza Midwood. 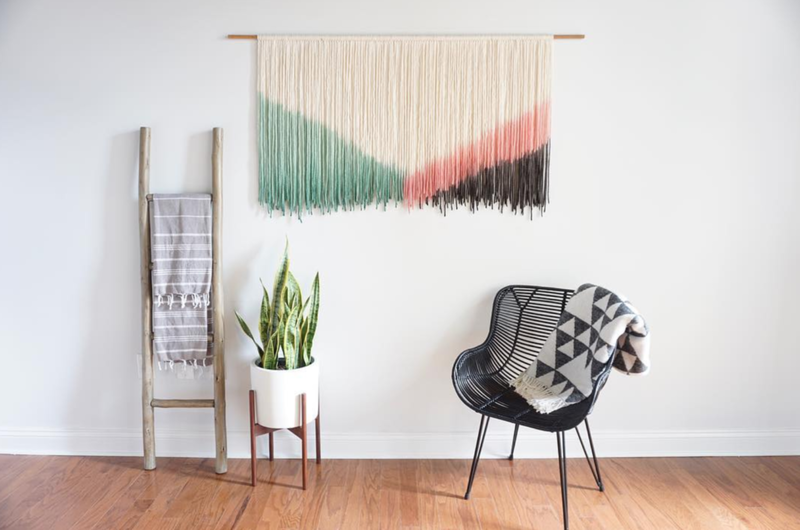 Its current location is all about indoor-outdoor space and a comfortable feel. The SouthPark location will have a different aesthetic that fits the neighborhood, but will try to keep a local watering hole type comfort. The new location will also have three event rooms available to rent that total 4,000 square feet of space. Legion SouthPark is expected to open in fall 2018. 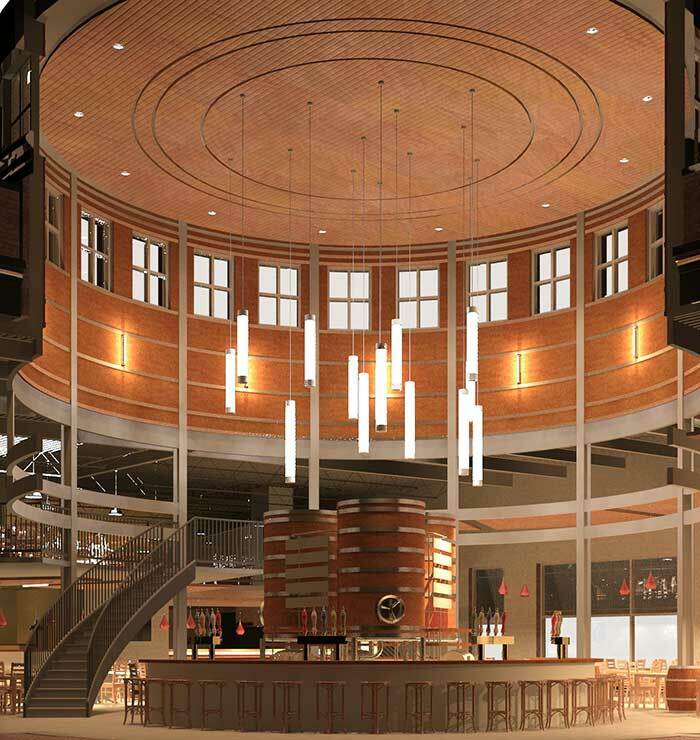 When it does, it will mark a major innovation in the Charlotte beer scene. Breweries in Charlotte have mostly been opening in formerly industrial parts of the city where underutilized warehouses are plentiful and space is relatively cheap. While there has been plenty of demand in affluent areas like SouthPark and Ballantyne, there have been obstacles to opening breweries there. Rent is expensive and zoning laws are tight. This Legion project has the potential to pave the way for more breweries to open taproom restaurants in upscale areas of the city underserved by our local beer scene. In any case, I expect Legion’s SouthPark location to crush it.